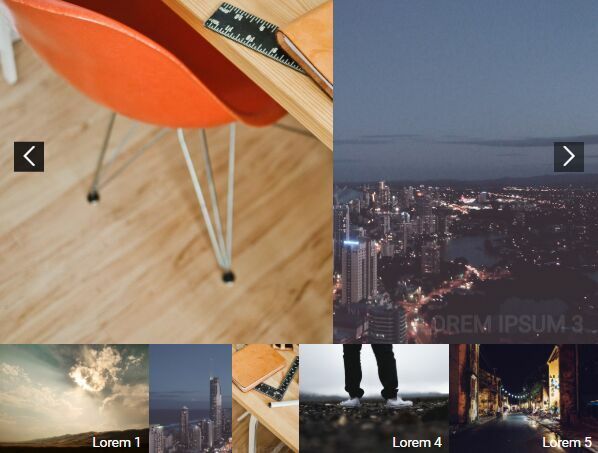 Download Free jQuery Image Slider, Content Slider, Carousel and Range Slider plugins at our jQuery Slider Section. Page 4 .
vmSwipe is a minimal jQuery swiper plugin used to scroll through a group of block elements with a configurable momentum scrolling effect. Liquid Slider is a jQuery Slider Plugin with HTML5 that allows you to create a full Responsive content slider for both web and mobile devices. 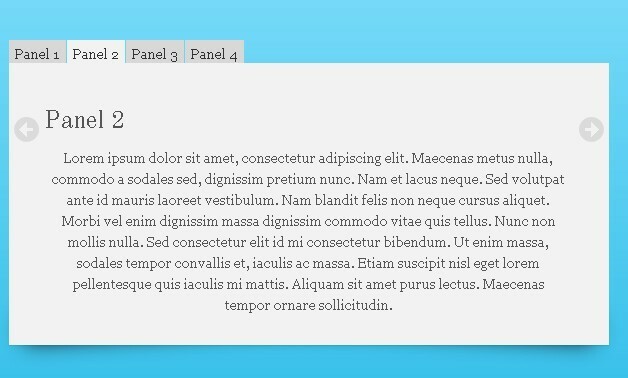 A responsive, horizontal (or vertical) scroller/carousel component that react to the movement of your cursor (desktop) or finger (touch devices). 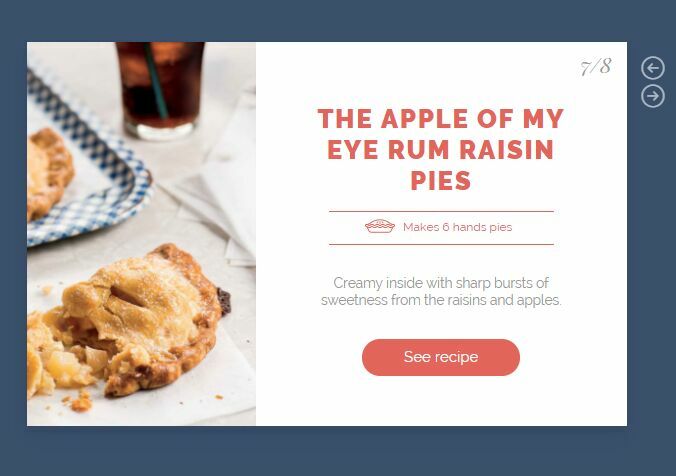 Prrple Slider is a jQuery plugin for creating a simple carousel slider that features responsive layout, touch events, custom animations and infinite looping. 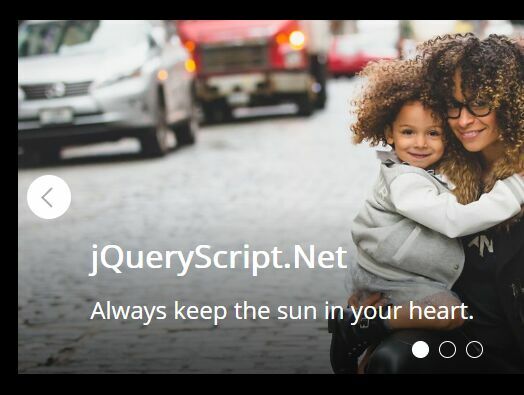 The jquery-slide.js jQuery plugin lets you create a responsive, mobile-friendly slider/carousel/swiper with a lot of customization options. Swiper-Gallery is a lightweight and easy-to-use jQuery plugin to generate a responsive, mobile-friendly carousel & gallery on the web app. 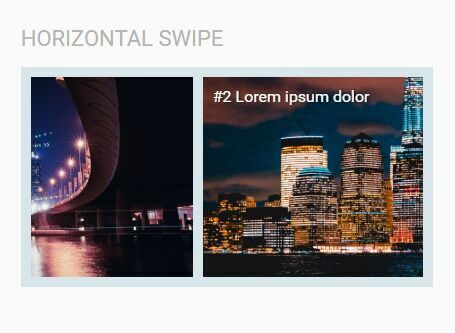 ClipCarousel is a jQuery plugin for creating a compact, fully responsive slider/carousel/gallery with a subtle clip animation using TweenMax.js library and CSS3 clip property. A simple, lightweight yet feature-rich jQuery slider plugin for creating responsive, touch-enabled, highly customizable carousels and galleries on modern web app. 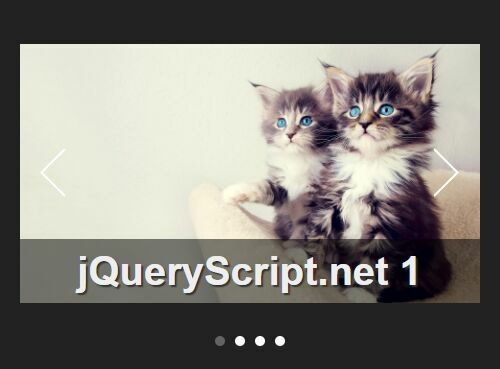 Yet another jQuery video background plugin to make your webpage more gorgeous and attractive. 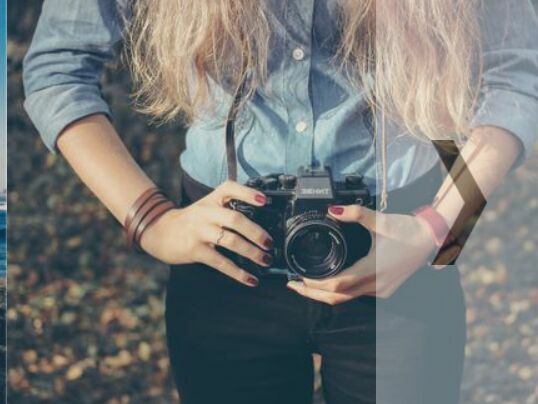 The jQuery Blink Slider plugin makes it simple to create a responsive, automatic, infinitely looping slideshow from a group of images. SkySlider is a small and simple-to-use jQuery plugin to create a fully responsive image carousel or slider that features infinite loop, auto play, callback function, custom animation speed and more. 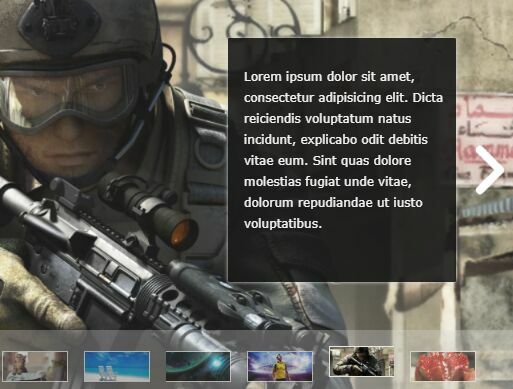 altSlider is a simple customizable jQuery slider/scroller plugin to horizontally (or vertically) scroll through a collection of content blocks with mouse wheel. 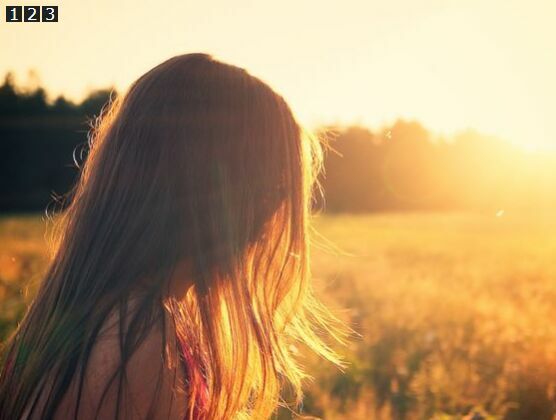 Timelinr is a simple jQuery Timeline Plugin that makes it easy to create awesome timeline effects for your website. 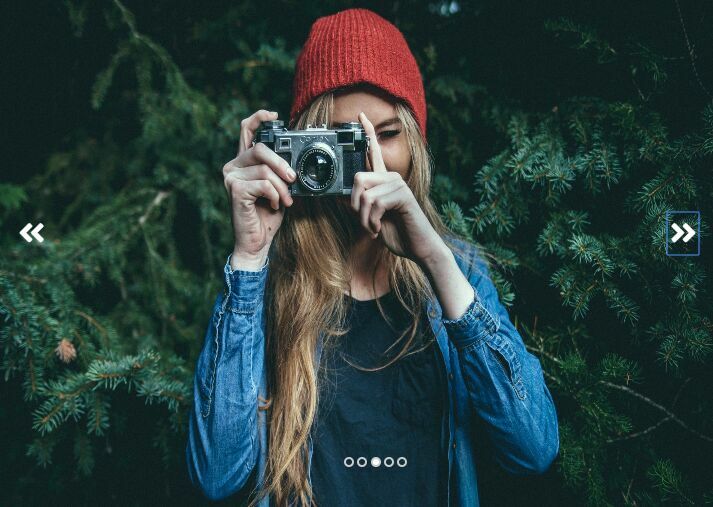 This is a responsive, fullscreen, dynamic, and automatic image slider/slideshow/carousel plugin that fades through an array of images with zoom in/out effects. 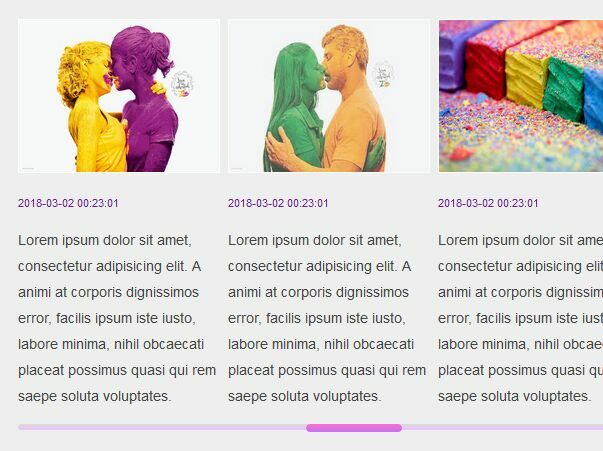 smoothDivScroll is a jQuery based smooth scroller/slider plugin that smoothly and infinitely scrolls through a set of HTML elements with mousewheel or by clicking on the right.left arrows navigation. 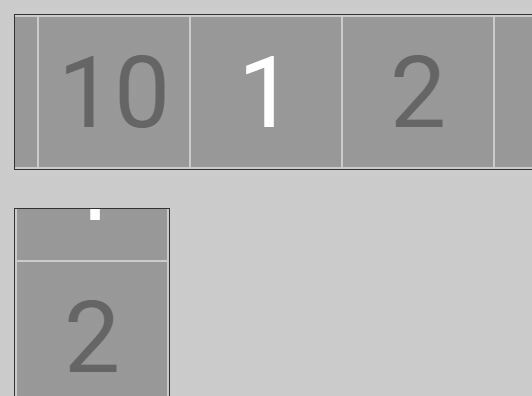 A jQuery and CSS3 based vertical split slider concept that smoothly slides in left and right slides from different directions as you click the navigation arrows.